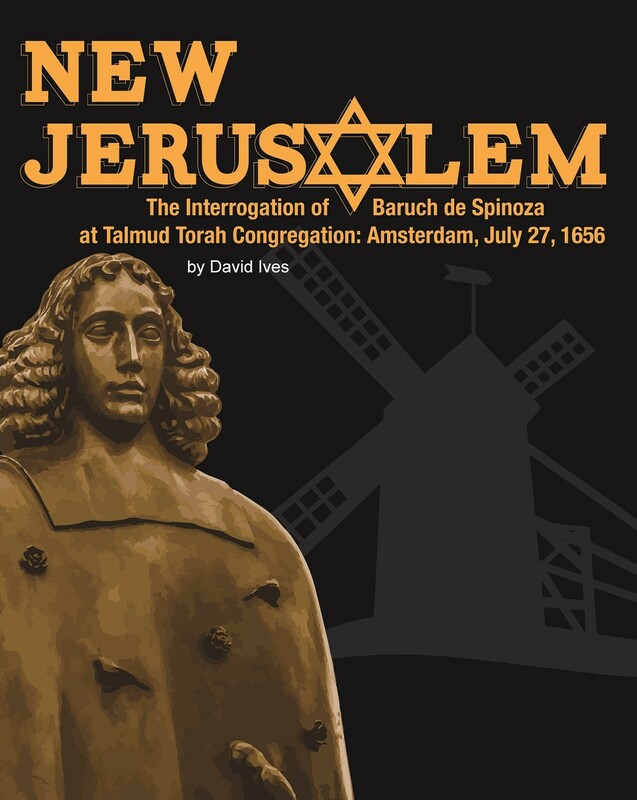 The true story of Jewish philosopher Baruch de Spinoza who was excommunicated from the Jewish community of Amsterdam in the 1600’s in order to keep the peace for that city’s Jews. Amsterdam’s Sephardic Jews had made a fatal arrangement with the city: They agreed to police their own community for unorthodox beliefs. When the city accuses Spinoza of atheism, Chief Rabbi Mortera must summon Spinoza to the synagogue to defend himself – a historical event that shook up not only the entire Jewish community of Amsterdam, but changed Spinoza’s and Mortera’s lives—and all of Western thought—irrevocably. An engrossing historical drama.